The best drivers in the world? A look back (first published 12 February 2015): this was an evening that confirmed what I had begun to realise about driving in Naples … that rules and road rage are for wimps, and that care and courage are what’s needed. As well-trained wimps we had a lot to learn. “Yes.” Louder, wounded, exasperated, emphatic. The tyres rattle and echo off the tunnel walls. It’s six o’clock in the evening, a bright, dark night and all of Naples seems in a rush to get somewhere. 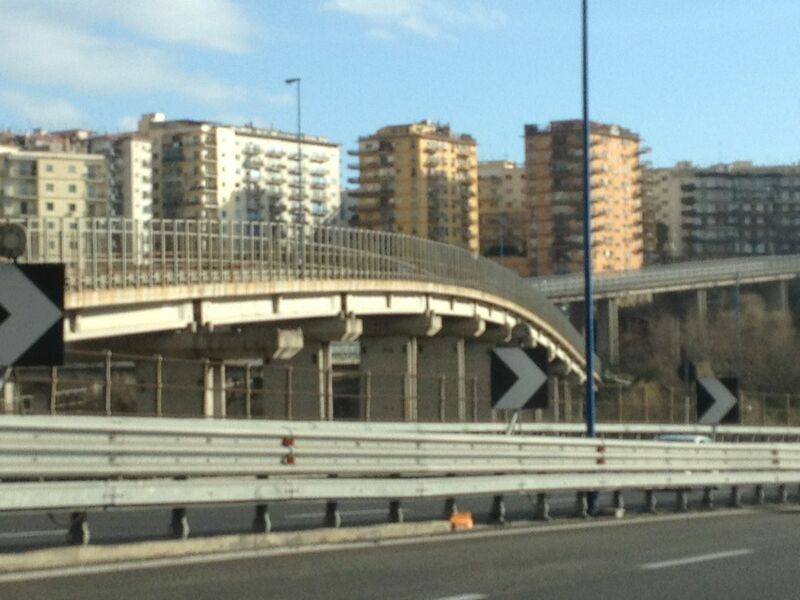 This entry was posted in Driving in Naples, Italy, Naples and tagged driving, Italy, Naples, road rage, traffic. Bookmark the permalink. I might leave my driver’s licence at home. Walking (slowly) is the best, to see a city like this, I believe.